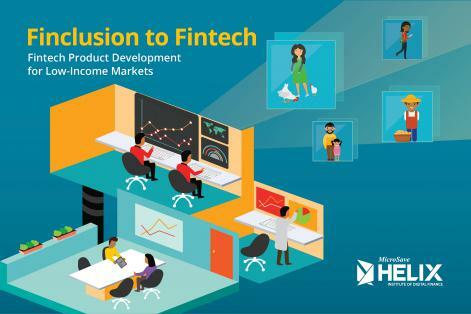 The Helix Institute of Digital Finance is excited to release our new paper by Mike McCaffery and Annabel Schiff, “Finclusion to Fintech” which is designed to help fintech innovators understand the unique money management strategies used by low-income people in the developing world. The paper is aimed to serve as a tool to help fintech providers design appropriate financial products that underserved individuals will want to use on a regular basis. To understand the needs and desires of low-income people, the paper presents detailed insights from 15 years of financial inclusion research, along with the latest industry data. In addition, through illustrative examples, informal money management techniques are compared to formal techniques used by high-income people.